English is the universal language, and the majority of the educated population prefers communicating in English worldwide. Speaking and writing are the two different pillars of communication. Speaking is talking directly to the person and writing is creating error-free sentences to express the author's views that can be understood by the readers with ease. Writing error-free sentences in English for those individuals who do not have it as the first language can be a challenge. Now with the use of internet and internet based tools, one can rectify his shortcomings regarding writing error-free texts. These online tools check your written material for errors, suggesting you the right words or grammar to provide you error free articles to submit. We will discuss some of the best grammar checking tools that you can use free of cost. It is one of the most popular websites that people are using for quite a long time. People take it as the best free tool to check the grammatical errors in an article. You can proofread your content with Grammarly and rectify your grammar mistakes, spelling mistakes, punctuation mistakes like comma, apostrophe, sentence fragment, repetitive use of word and others. Sign up for the free version today itself for having a try at using Grammarly features. 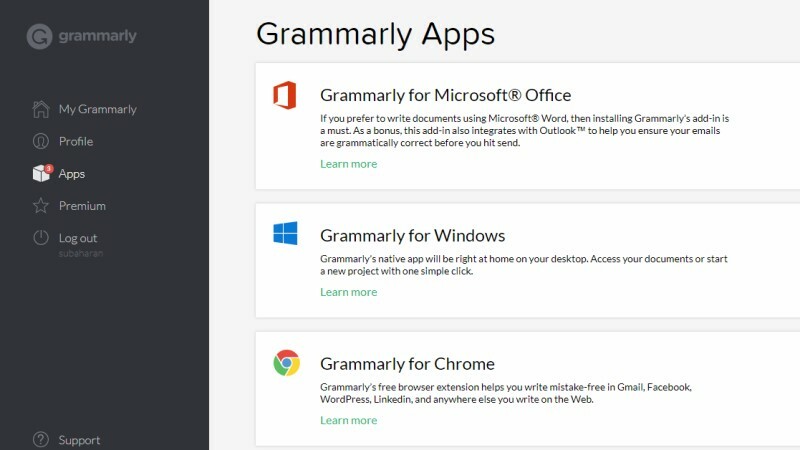 Grammarly also possesses other efficient features like Plagiarism check and vocabulary enhancement options in the premium version. It is one of the great tools to check grammar and is considered as one among the best grammar checking and proofreading tools. It is helpful to correct various mistakes like misused word, contextual spelling errors and several others that you do while writing. It increases your productivity and creativity. 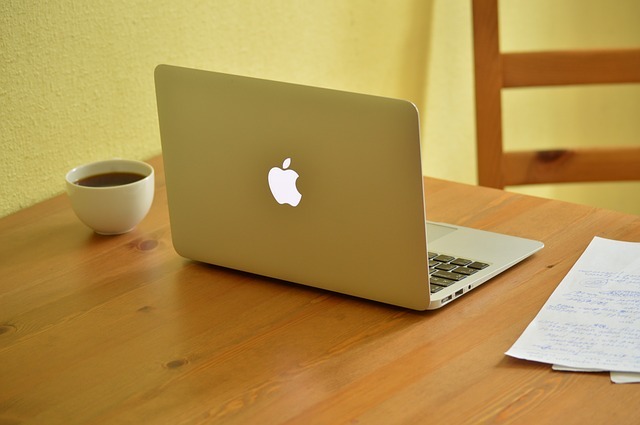 Thus it is ranked among one of the best tools that you can use as a writer. This is available online and can also be installed as software. 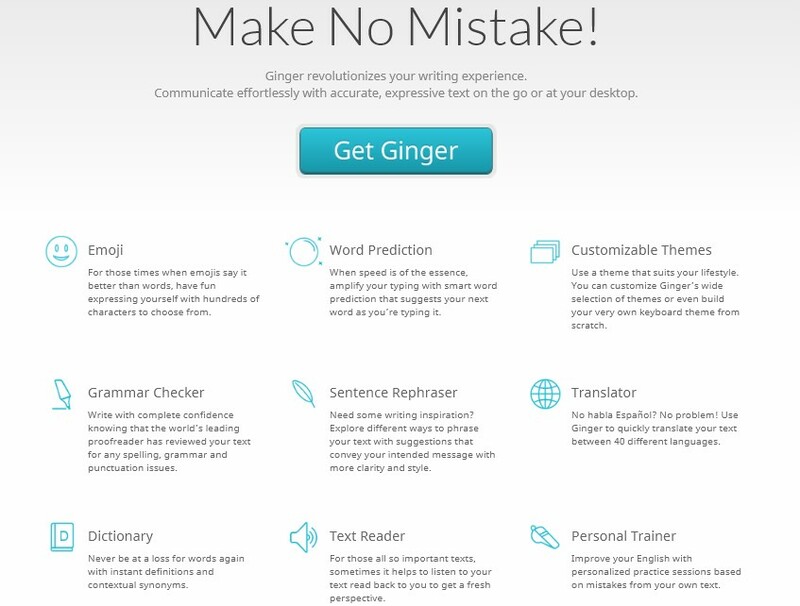 This is another grammar and spelling checker tool that is entirely power-packed. This is built by those people who invented the greatest blogging platform in the world 'WordPress' the Automatic. It is a robust grammar checker tool that scrutinizes and rectifies even the most minor mistakes in punctuation and grammar. 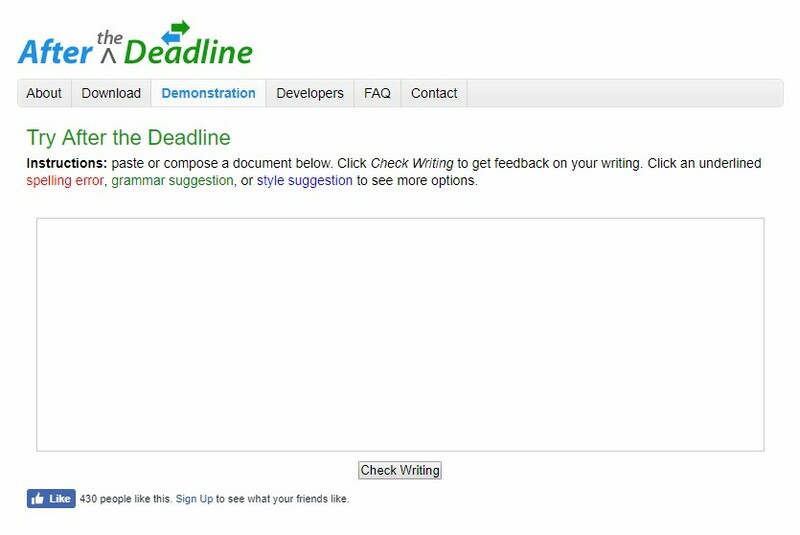 To use it the user has to upload the written content in doc format in the box that is present on the website and then press the 'Check Writing' button to proceed. 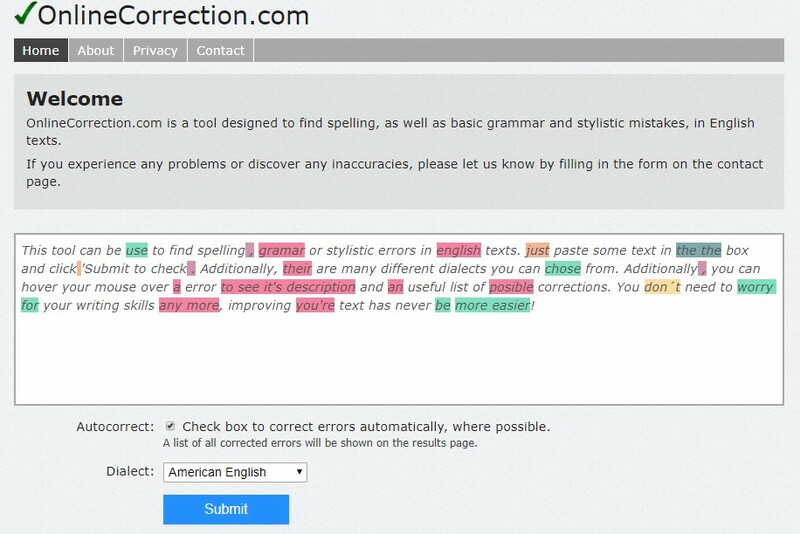 Online correction is one of the most simple spelling and grammar rectification tool. It is great to use for those people who prefer simpler methods avoiding the heavy loading times and heavy graphics that is time-consuming. This text box or text editors allows you to enter your data in the box and provides the marked notification for each of the mistakes. The spelling errors will be shown with a red underline. The grammar and diction are marked with a green underline. 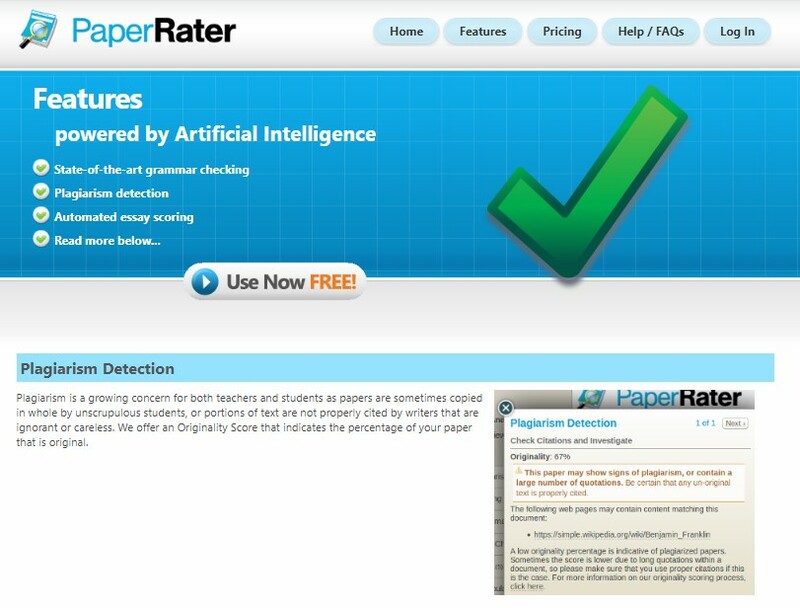 This is another plagiarism checker and online spelling checker tool that you can use for free. It is not necessary for you to download it into your device. To know if the content has any plagiarism or not, this tool compares your text with ten million articles in the server to provide you the accurate and best result that you need to have. It is popular as a great proofreading and grammar checker tool for freelance writers, students, and bloggers. The plagiarism does not mean the copied text, but something that has been already written by the other writers that you might have accidentally added to your material. It is considered as one of the best writing portals. It is also known as the coolest spelling and grammar error checker among other websites because of it's easy to navigate the site. This is because the site is created in an uncluttered and simple way. It provides you formatting such as numbering and indication etc. 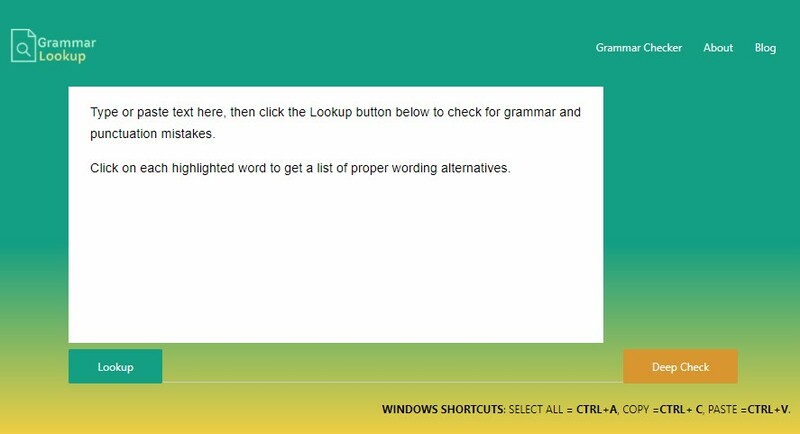 Grammar Lookup is a free grammar check online tool to find and fix grammar, spelling and misused words, it's easy to use and anybody can check their papers in very less time, It uses a powerful algorithm to detect grammar style errors and suggest you to correct them instantly, Just write a few sentences or paste some text, by clicking the lookup button it will highlight errors, click to choose from the suggestions, checking grammar and spelling is now easy with this tool. Punctuation Check is basically an online tool, that help you detect punctuation misplaced and suggestions on how to place on the proper place, at the same time it check for spelling and grammar errors, this provide you with a really good academic paper. Conclusion If you are a writer, then to create the best impression among the readers you need to create error free articles or blogs that are interesting at the same time. This is made possible with the help the mentioned tools. These tools can be installed, downloaded or used online.